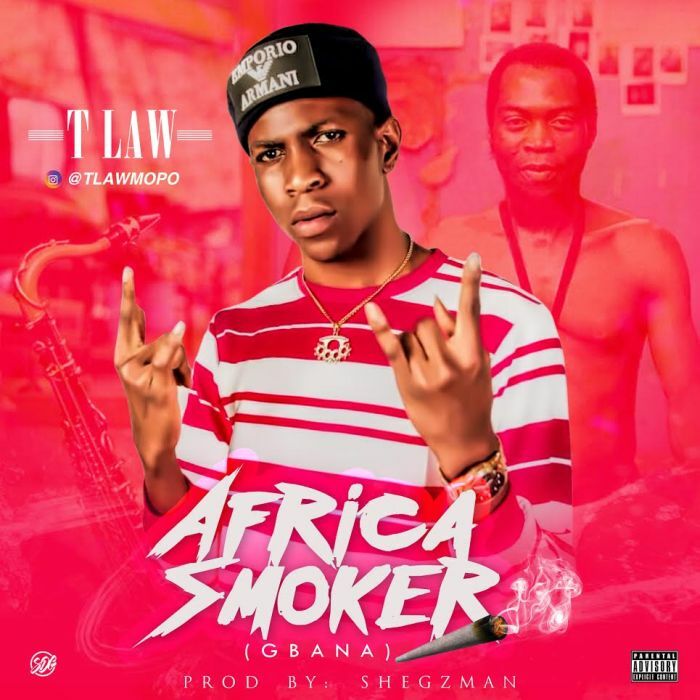 Download Music Mp3 titled ''African Smoker'' By T Law, the song was produced by Shegzman beat. Click the below link to download and listen to African Smoker. Africa Smokers (Gbana) it’s an afro music pop sing by T Law ,produce by Shegzman beat.